25 French Masts Lane, Bedford (MLS® 201820840 ) This impeccable, 3000+ sq ft. Beautiful two story single detached home, harmoniously nestled in one of the most desirable and peaceful corners of Bedford. 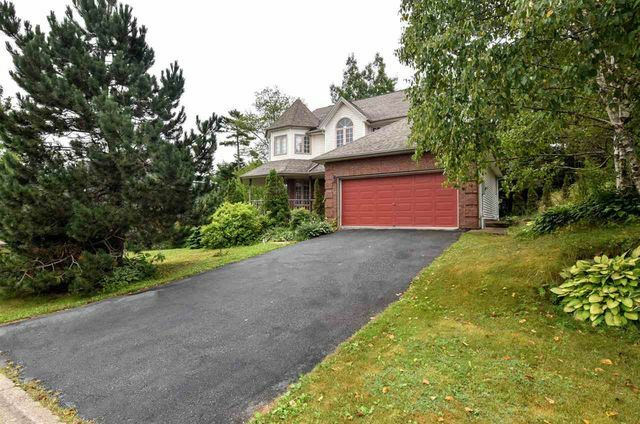 Situated on a beautifully landscaped lot on the mice and quite cul-de-sac. This home is going to bemuse you with character. You will fall in love with this well settled neighbourhood and everything that this home has to offer you, from the beautiful hardwood floors,stunning custom trim in the living and dining rooms, open concept kitchen and cozy fireplace to the peaceful paradise in your very own large backyard complete with storybook - like babbling brook and amazing tree house for the kids or the young at heart. 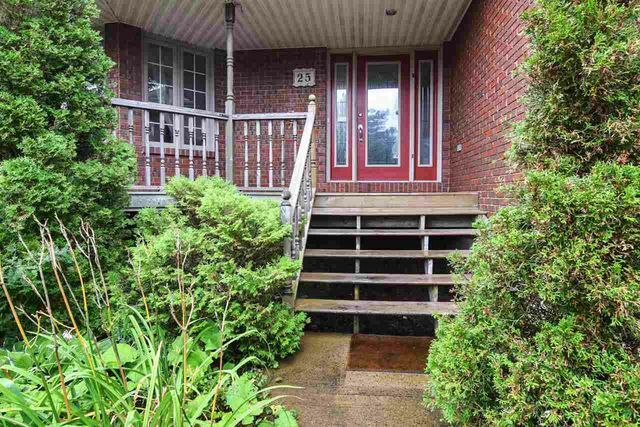 Conveniently close to all amenities, shopping areas, 2 great French Schools and the beautiful Papermill Lake is in walking distance. Book your private showing today!